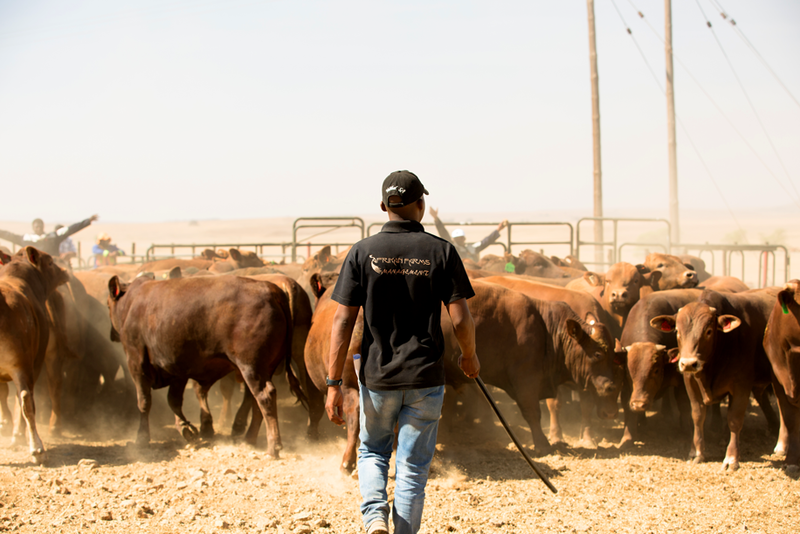 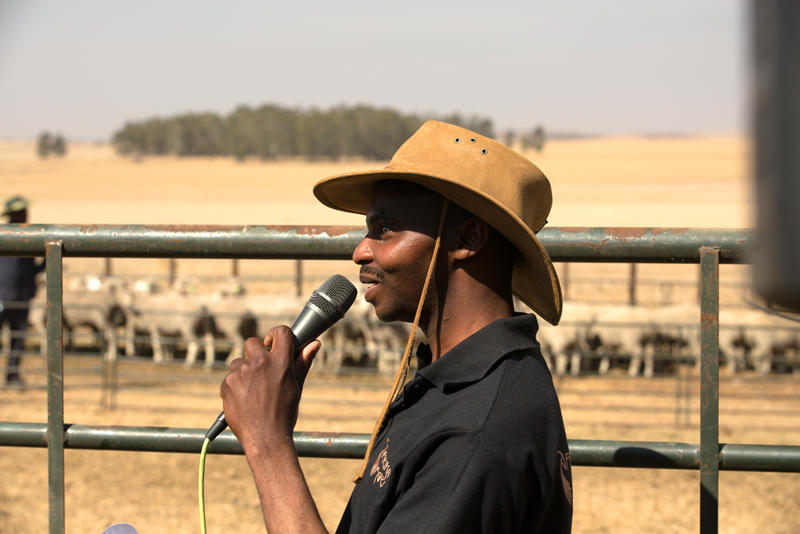 Afrikan Farms has also invested in hosting Animal Health workshops with its workers, dwellers and the neighbouring communities to increase its community transformation initiatives, as this is entrenched in our way of doing business. 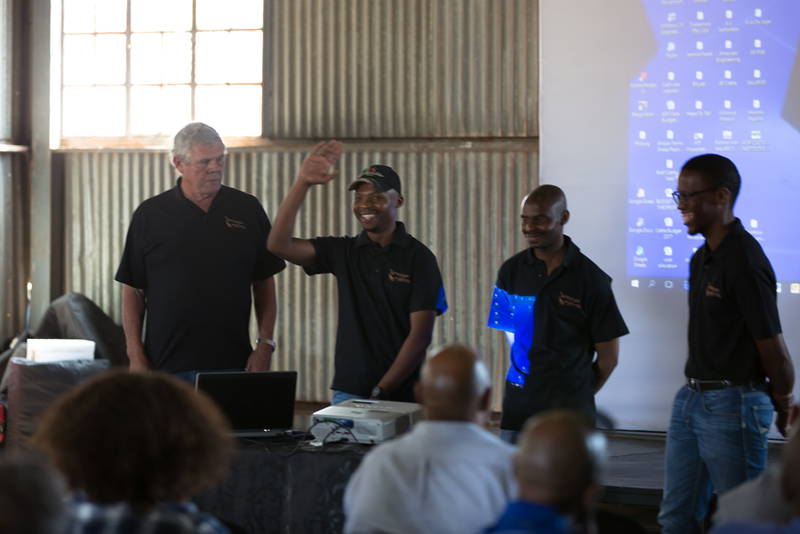 Afrikan Farms (Pty) Ltd in Amersfoort, Mpumalanga hosted their first farmer’s day on the 13th September 2017 under the theme: ‘Partnering for successful farming’. 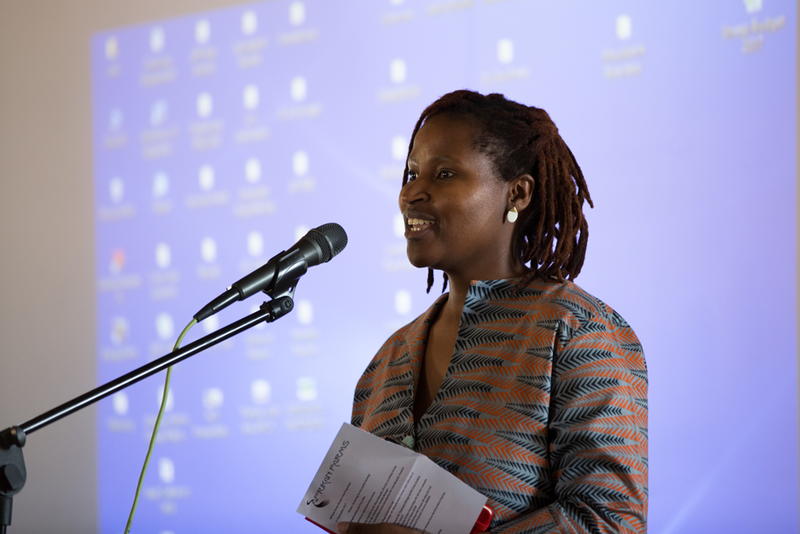 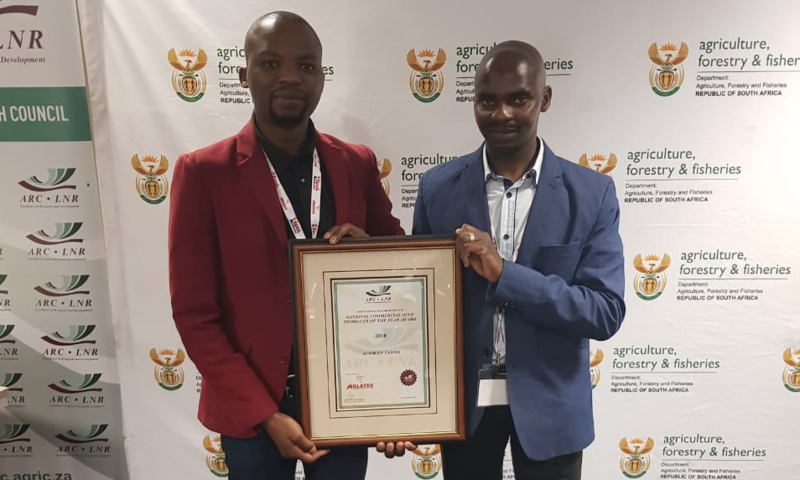 The day’s program sought to position effective and strategic partnerships as a way of addressing some of the serious economic, social and environmental challenges that face the South African agricultural sector. 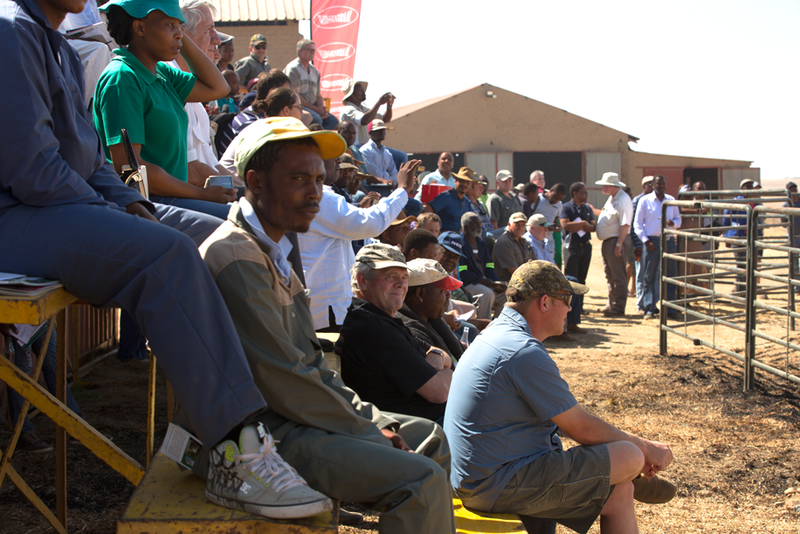 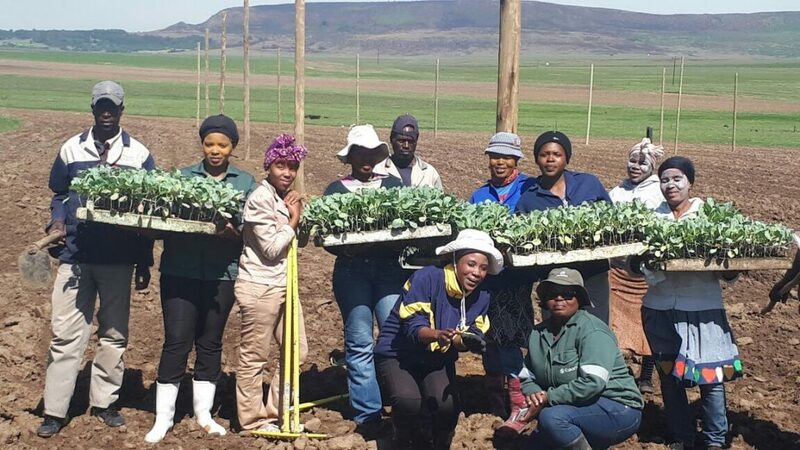 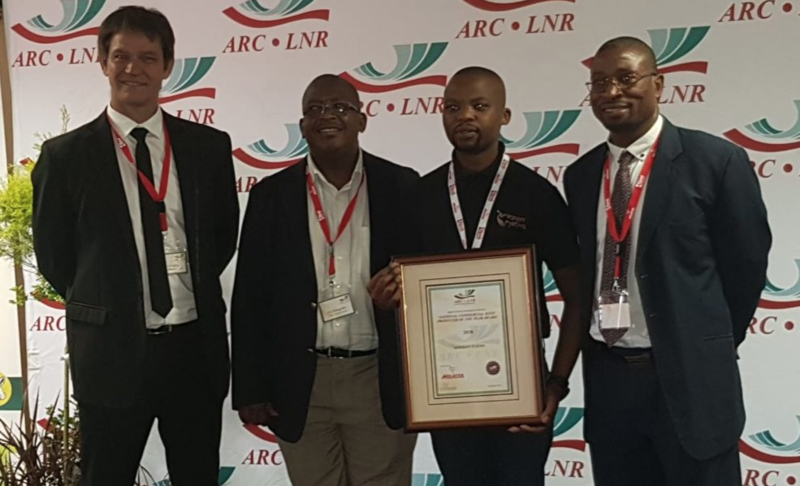 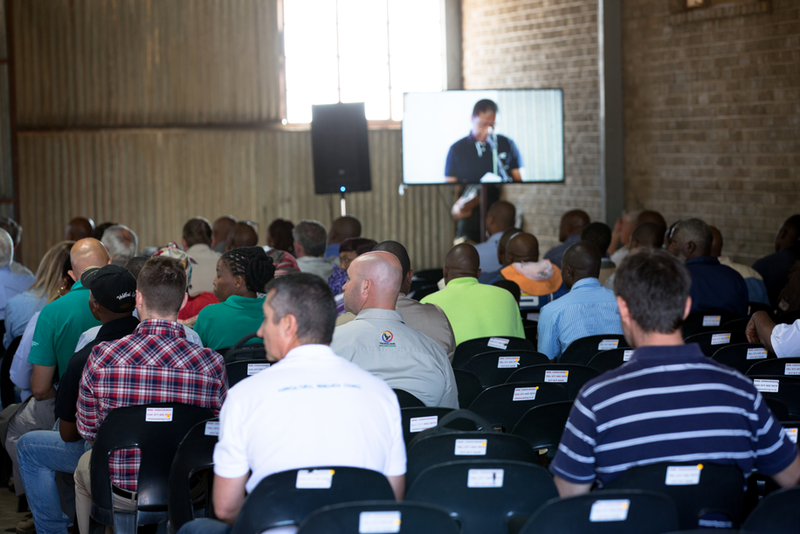 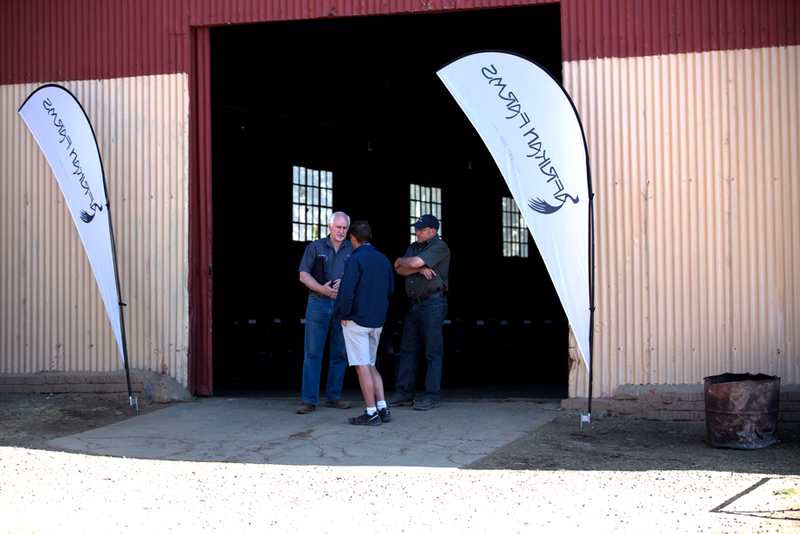 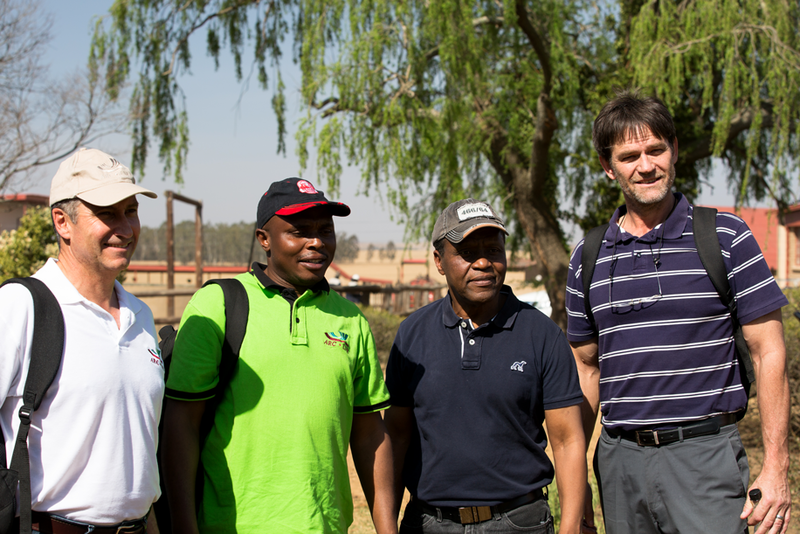 The occasion drew both emerging and established commercial farmers alike from Mpumalanga and neighbouring provinces, who were willing to make the trip to share ideas and learn about resources available to help farmers grow. 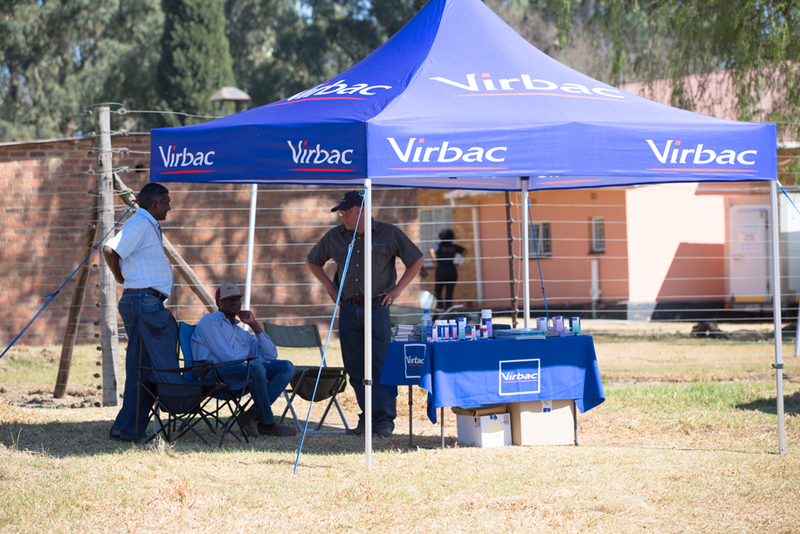 Virbac, AFGRI, JWL and the Agricultural Research Council (ARC) were among some of the exhibitors present to share information with guests.